© Carol Bock. All rights reserved. 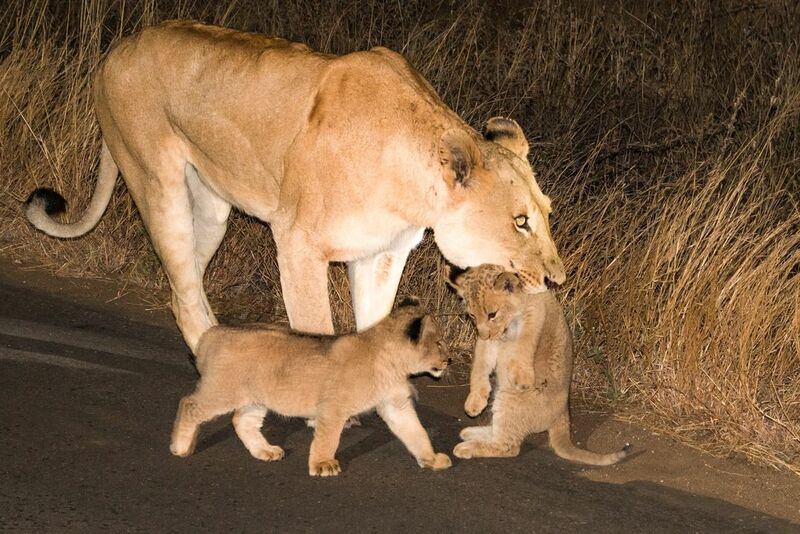 While Driving around Kruger National Park South Africa we witnessed a Lioness picking cub up in her mouth and carry it into the darkness of night. Date Uploaded: Sept. 3, 2017, 1:18 p.m.